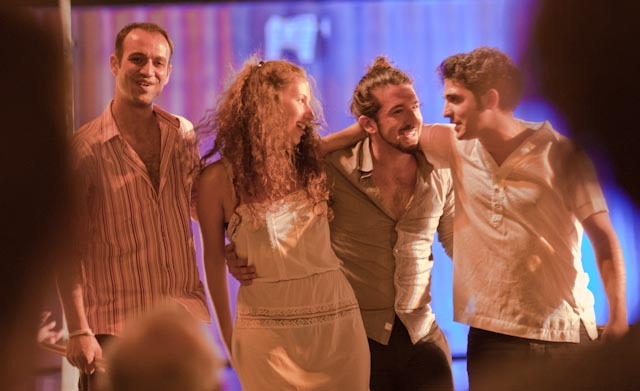 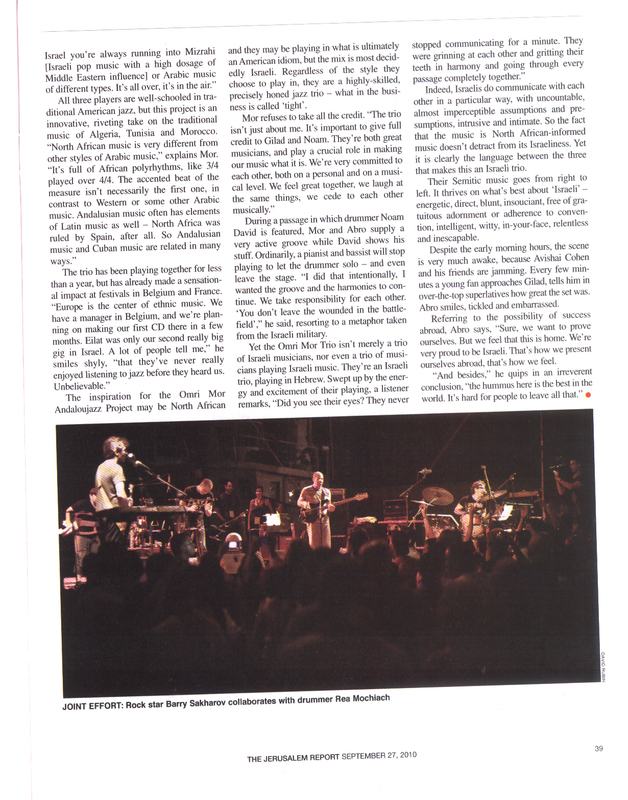 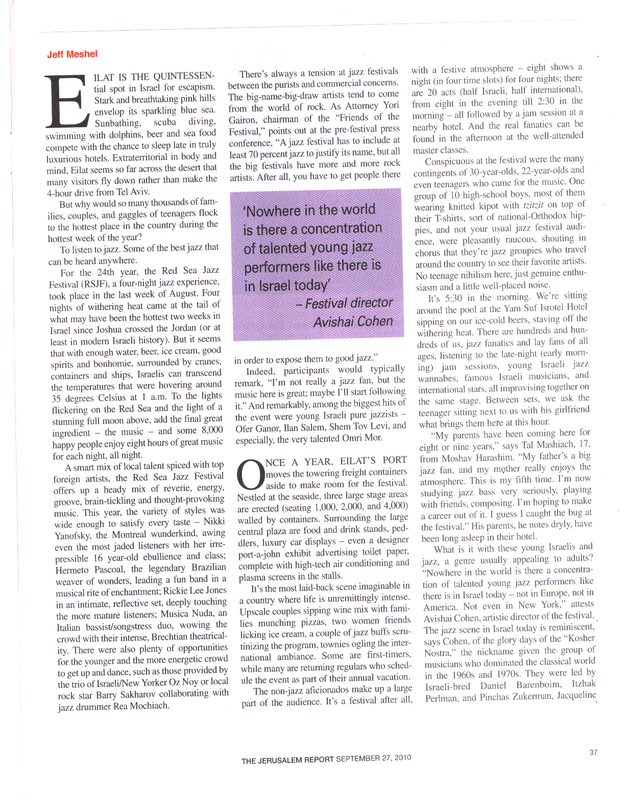 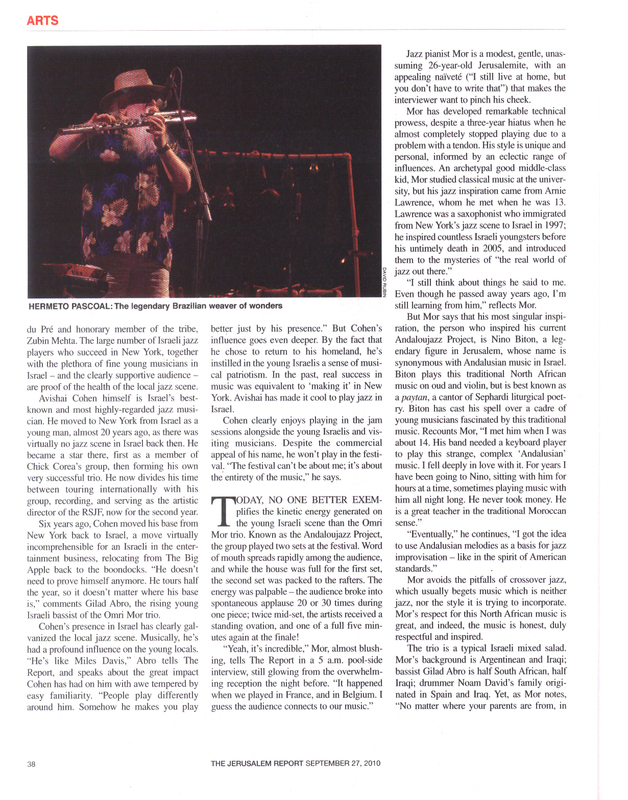 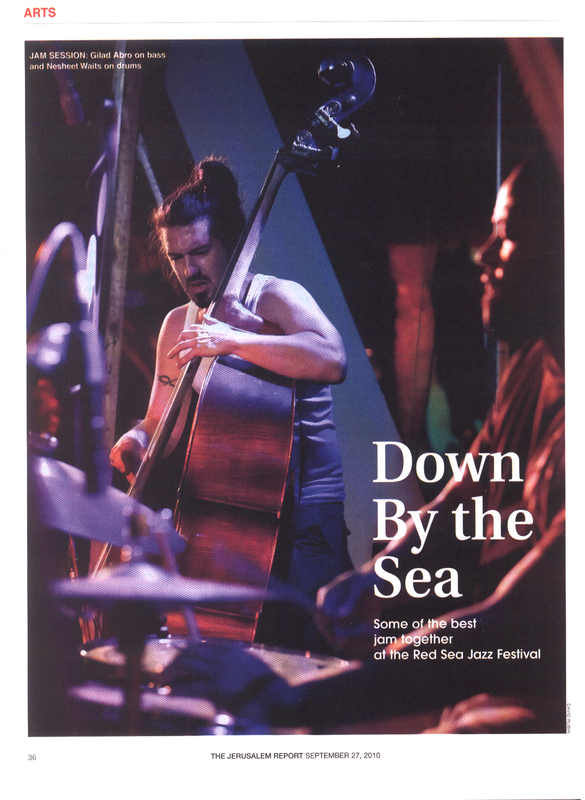 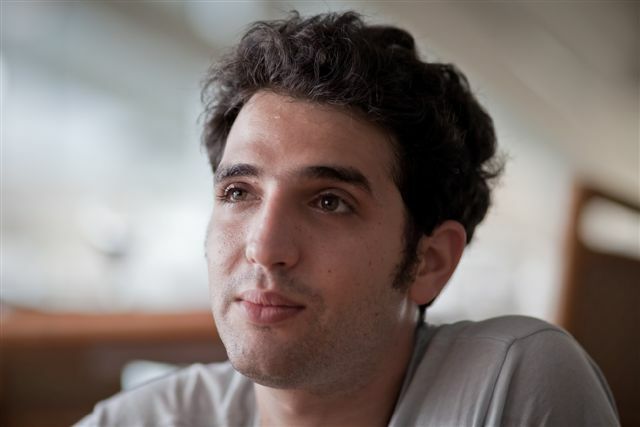 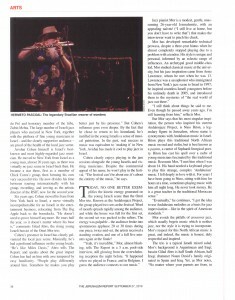 Following below is an article I wrote for the Jerusalem Report, Sept 27, 2010 about the Red Sea Jazz Festival in general, and specifically about the very fine Omri Mor Trio. 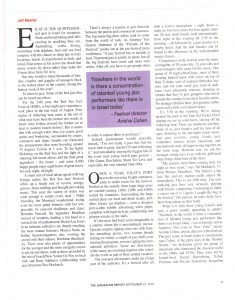 Click on each of the four pages below to read the article. Thanks to David Rubin for the great photos. 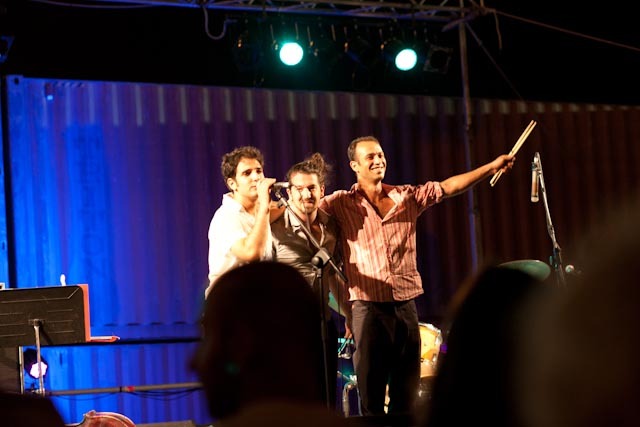 And while you’re reading, you can listen to a couple of clips of Omri, Gilad and David playing in Eilat.